The goal is to get the maximum amount of services and medical care one needs and pay the minimum required under the terms of the contract. This can best be done by managing the limits on deductibles and out-of-pocket expenses. Once past the limits, the insurance company pays all of the costs of a covered essential benefit. There are assets to reduce the impact of costs. They include Health Savings Accountants and Costs Sharing Assistance. 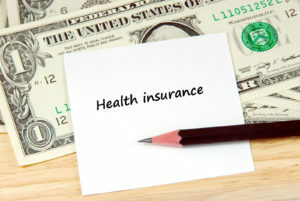 Comparison shopping is the ideal method for weighing alternative options in health insurance. Enter your zip code in one of the free search tools on this site to receive free, customized health insurance quotes! 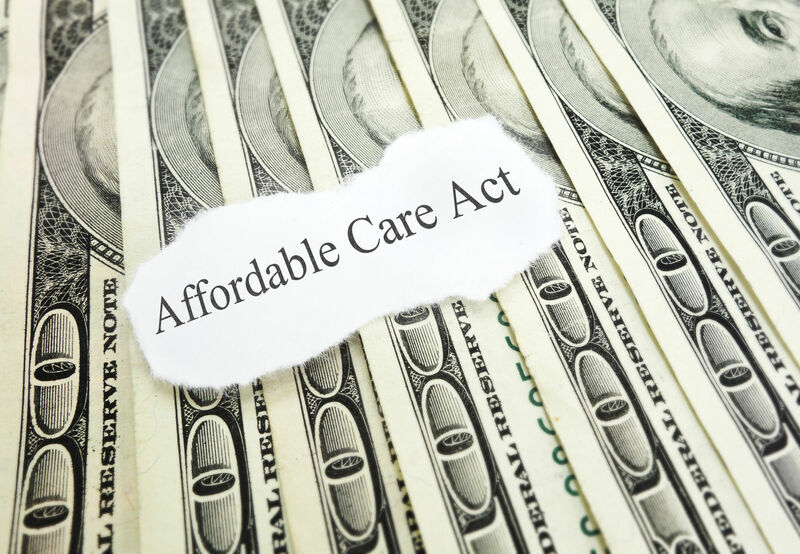 The Affordable Care Act requires most people to get and keep health insurance. The individual mandate is a tax penalty for those who fail or refuse to get coverage. 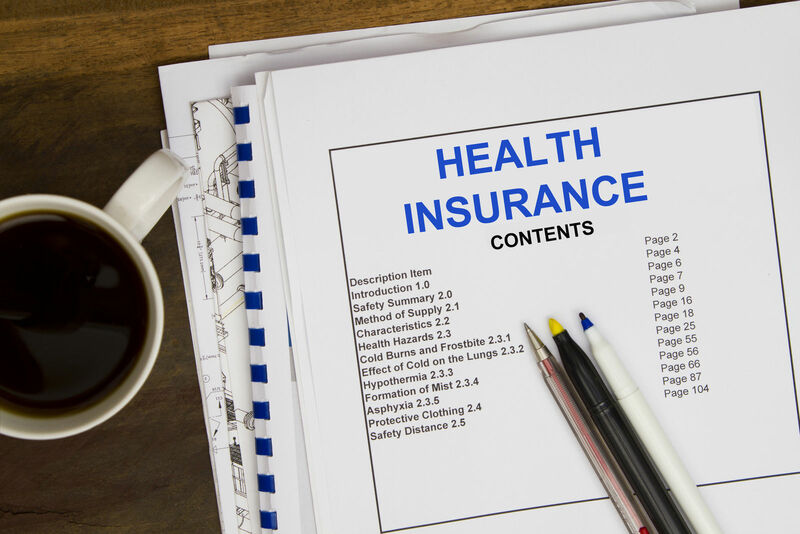 Avoiding the penalty requires purchasing qualified health insurance. This type of policy has the essential health benefits and exceeds the minimum value required by the ACA. One can buy insurance during the open enrollment period. The open enrollment for 2017 runs from November 1, 2016, through January 31, 2017. After the open enrollment, buyers must have an exemption from the mandate, an extension of the deadline, or a qualifying life event to get a special enrollment period. The state and federal government include the below-listed items as qualifying events. When selecting insurance, there are some factors to consider that will help shape the options. One should decide whether they will likely use a lot of services. They should consider whether to pay high contract price and less for the incidentals, or buy a low contract price and hope for few incidental expenses. Finally, one should consider the wisdom of making the health policy a small investment for the future. Health insurance involves premiums and much more. Every benefit comes with a small copay, and every major expense requires coinsurance from the customer. Some expenses are not covered by insurance, and these remain the full responsibility of the customer. 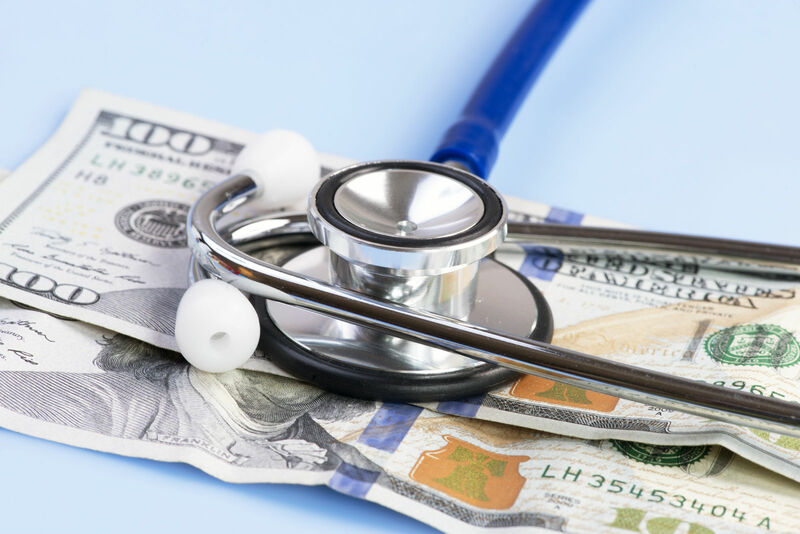 The best result occurs when the customer reaches the overall limits on deductibles and out-of-pocket expenses. Once past these limits, the insurance covers 100 percent of the costs of a covered essential benefit. Premiums are the basic costs of the insurance contract; they are often paid monthly. Deductibles are payment consumers must make to trigger the insurance company’s obligation to pay covered benefits. Copays are small portions of the cost of a service. It is usually paid at the time the provider delivers the service. Coinsurance is the contract percentage of cost sharing that the customer must pay. Agreements usually express it as a percentage. Out-of-pocket expenses include all spending before the deductible and network copays and coinsurance afterward. One can get help with deductibles in the Marketplace. 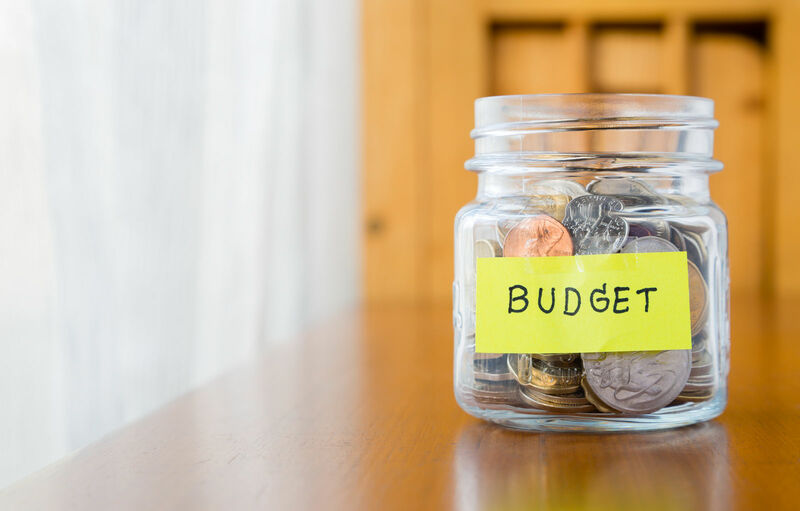 If the annual family income is 250 percent of the poverty line, one can get the maximum level of costs sharing reduction with a qualified high deductible plan. The savings limit per year in 2016 was $3,400 for an individual and $6,750 for a family. Seniors aged 55 and older were authorized to add another $1,000.00. 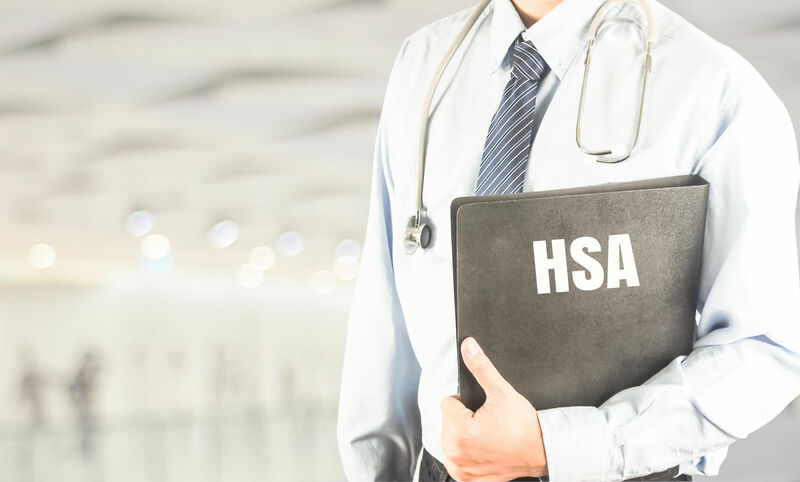 The most beneficial part of the Health Savings account is the tax-advantaged savings that roll over from year-to-year. One reduces the taxable income, adds an asset for current or future deductibles, and builds an asset over time. The amount consumers pay to get insurance paid benefits are the deductibles. After the deductible threshold, consumers must pay small copays for certain services, and coinsurance for the balance. Before the deductible, customers must pay their insurance costs. The Affordable Care Act added a large number of prevention and wellness features with no charge to the consumer. These add value to every qualified health plan. The Affordable Care Act divides policies into four large groups based on value. The metal bands help consumers compare like policies and choose. Comparison shopping goes beyond premiums to consider the value of the policy to the individual or family situation. Consumers can compare the features that matter most to them. The below-listed items describe the four types of Obamacare policies. Platinum plans offe cost sharing on a 90 percent insurance-paid to 10 percent consumer-paid basis. Platinum plans have high premiums and low deductibles and modest copays. Platinum plans are ideal for heavy users of services and consultations. These plans have the lowest out-of-pocket expenses and plan limits that are reachable. Gold metal plans have high premiums and moderate deductibles. They do not call for excessive out of pocket spending and have reachable limits for deductibles and out-of-pocket costs. Silver plans divide the cost sharing by a 30 percent to 70 percent split. The consumer pays a moderate premium and a high deductible. These plans qualify for cost-sharing assistance and pair with Health Savings Accounts. Bronze plans meet the minimum value at 40 percent for the consumer share. These plans have low monthly premiums. They have high deductibles that are not likely reached without some relatively serious event or increase in the use of medical services. These plans are ideal for healthy people who use the prevention and wellness services along with routine medical care. The true experience with any health plan comes with the amounts one must pay beyond the premiums. Obamacare reformed the industry and put hard caps on deductibles and out-of-pocket costs. When using services outside of the plan network, the spending does not count towards the deductible or the overall limit. In effect, this situation raises the out-of-pocket limit and makes it limitless. Consumers must guard against this and pick a plan that maximizes network resources. Managed care has a long history in the US. It has evolved to its present state of Health IT and value-based assessments. The below-listed items describe the types of managed care in health plans. HMO (Health Maintenance Organization) –This type of managed care limits users to network resources. Under treatment by a primary care physician, patients can get referrals to network specialists. PPO (Preferred Provider Organization)–This network does not use a primary care physician; users are free to pick doctors and hospitals. Users can also choose resources outside the network. The insurance covers the outside resources by at a far lower rate of cost sharing than with network resources. 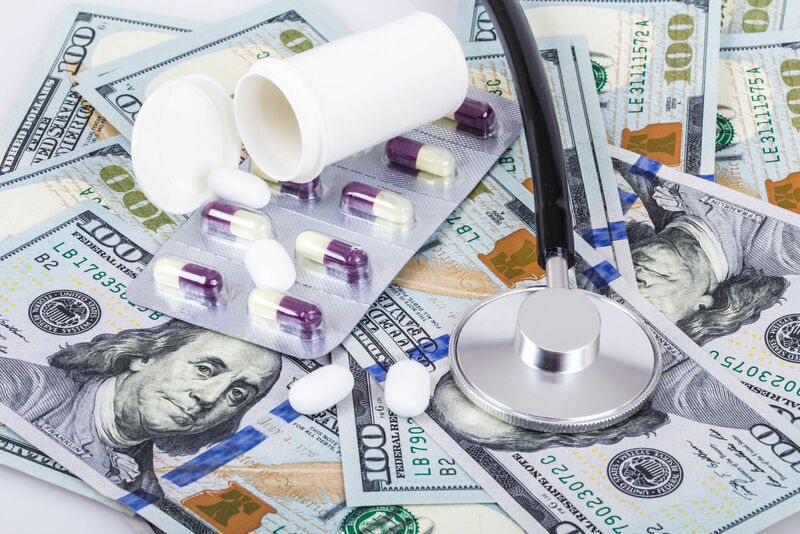 EPO (Exclusive Provider Organization) – This type of managed care does not use outside resources and does not pay insurance coverage for them. Users must pay all the outside fees and costs. The exclusive provider network provides access for subscribers with no referrals, and no primary care physician. HMOPOS (Health Maintenance Organization with a Point-of-Service Option) – This type of network, the primary care physician oversees the care for each patient. He or she can make referrals to network resources. The Primary care physician can also make referrals to outside sources. The insurance covers the outside referrals but at a much lower rate of cost sharing than with network resources. PFFS (Private Fixed-Fee-for-Services Organization) – This type of managed care can exist in standalone form or connected to a local or regional care organization. It is a popular way for groups to manage care and extend the network by agreements. The federal Office of Personnel Management has used this technique for federal employee health benefits. The preferred account for many users is a high deductible silver account with a Health Savings Account. The silver band is a moderately priced premium, but the high deductibles mean that they are unlikely to be reached. The Health Savings Account and the Marketplace subsidies help matters greatly. Costs sharing assistance programs reduce the deductibles and out-of-pocket limits based upon family income. 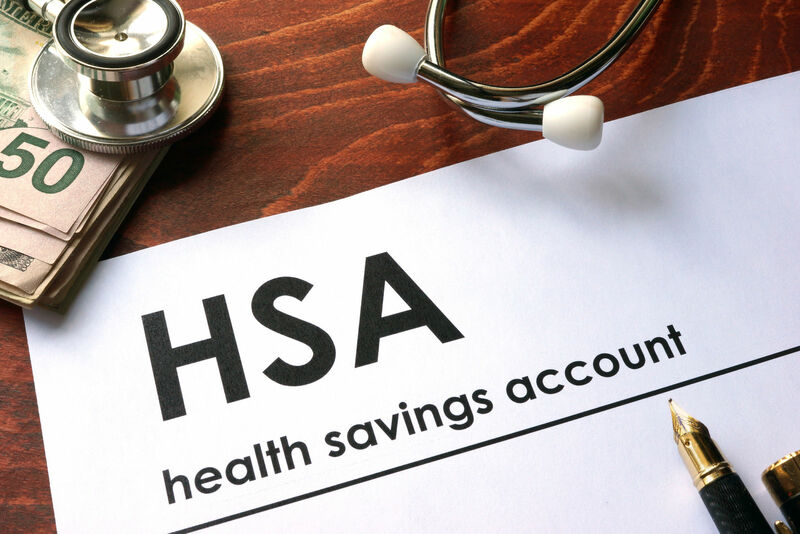 The Health Savings Account is a tax advantages financing asset for paying expenses. Medicare offers the same challenge; a plan must match one’s needs and avoid paying excessive amounts in out-of-pocket costs. Medicare offers complete solutions in Medicare Advantage. One can select the parts by using original Medicare, Medicare Supplement, and Prescription Drug benefits in Part D.
In the open enrollment period, one can shop on and off the Obamacare Marketplace. One important step is to get a qualified policy that avoids the tax penalty of the individual mandate. Another important feature is to consider all the costs, including deductibles, out-of-pocket costs, copays, and coinsurance. High-income individuals get little Marketplace subsidy; they should shop outside the Marketplace for the best package of benefits. Comparison shopping focuses on the features that matter most to the consumer. Enter your zip below to start comparing free health insurance quotes today!